The school year is winding down! We look forward to our graduation ceremony next week at the Ryan Center. 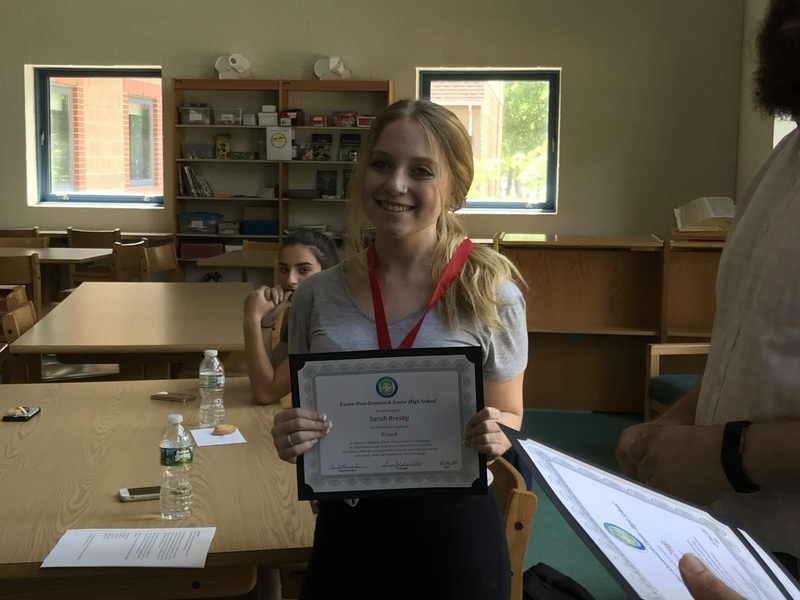 These last several weeks of school are always quite busy with many opportunities for students to celebrate their success and showcase the work they have done during the entire school year. Here are a couple of highlights as well as some information about opportunities in the near future. 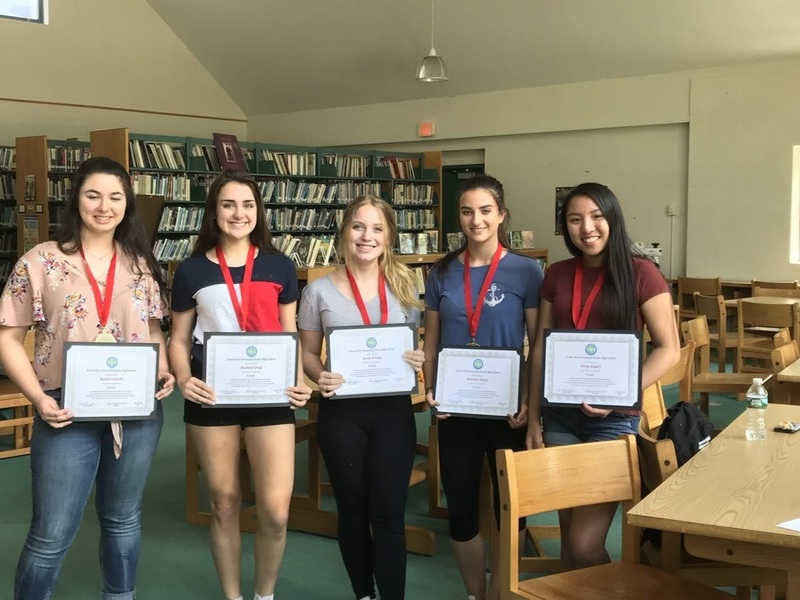 The Senior High School World Language Department announced that 6 of our senior students will receive the Seal of Bi-literacy as an endorsement to their diplomas for demonstrating proficiency in both English and French. Congratulations on this incredible achievement to both the six students and to our French teachers, Mrs. Hubertus and Mrs. Nothnagle!